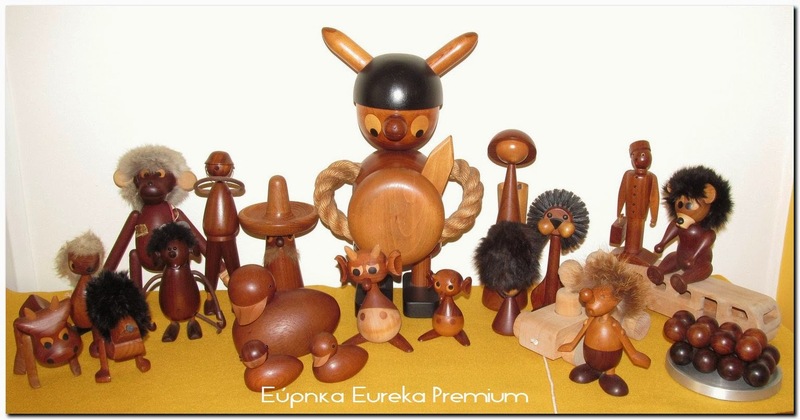 Eureka Premium: HUGE!! Vintage Danish Kay Bojesen wood Viking, shop display. HUGE!! Vintage Danish Kay Bojesen wood Viking, shop display. Very huge and extremely rare, unusual size toy or decorative figure probably a toy shop display. Design by Kay Bojesen? Hans Bolling? or other famous Danish designer. Without signature. It is in very good vintage condition with normal signs of wear. This sale is for the Viking only.